Ocala Palms Golf & Country Club is located in the heart of the Kingdom of the Sun-Ocala / Marion County Florida. Ocala, with a population of approximately 58,000, is one of the most beautiful areas in Florida. 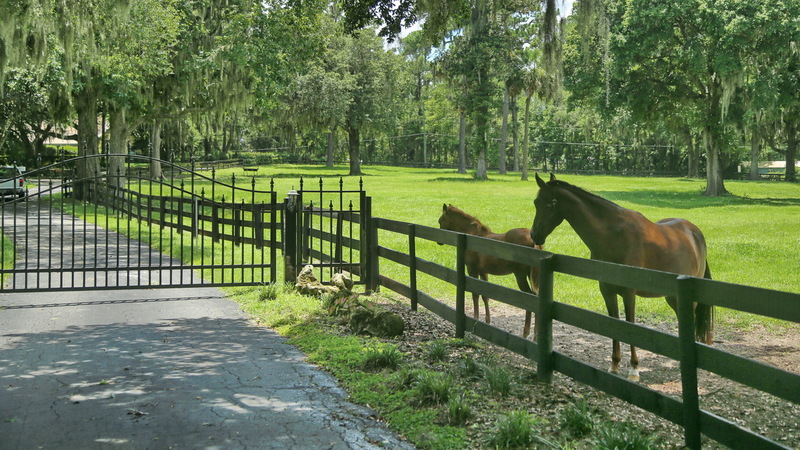 The picturesque scenery, with its rolling hills, lush forests, beautiful green pastures and more than 600 Thoroughbred horse farms, creates a quality of life in which residents of Ocala and Marion County take pride. Its convenient location, low cost of living, low taxes and minimal crime rate are all evidence of what makes Ocala attractive. The area’s temperate climate provides the warmth of Florida winters with an occasional nip in the air for seasonal differences. Blooming flowers and trees literally make the area a blaze of colorful scenery in the late winter and early spring. Ocala is conveniently located approximately 40 miles from Florida’s west Gulf Coast, and approximately 70 miles from its east, Atlantic Coast. 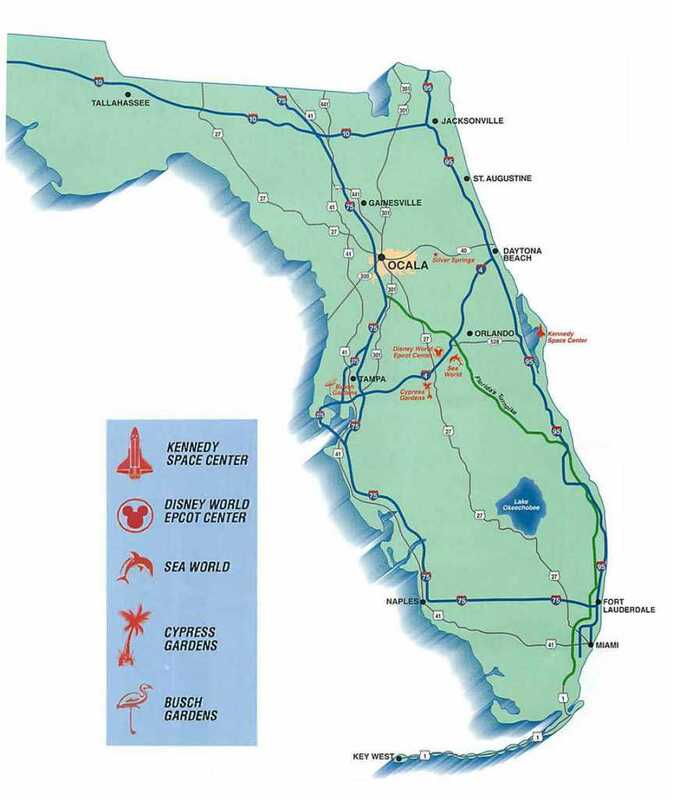 Easy access to Interstate 75 allows residents of Ocala Palms to reach the Orlando International Airport in approximately one hour, and Tampa International Airport in one and one-half hours. The close proximity of numerous lakes and rivers provides a close haven for the avid outdoor enthusiasts. Nature abounds here! The 480,000 acre Ocala National Forest, located on the East side of Marion County, will be preserved for the enjoyment of generations to come. The Silver River is now a state nature preserve, and Silver Springs State Park – the first Florida Tourist attraction with its famous glass bottom boats is open year round. 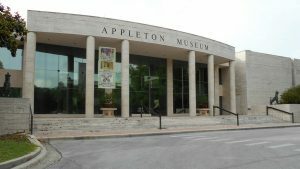 Marion County is home to several museums and golf courses. as well as live theater, musical performance halls, libraries, Central Florida College, Webster College and St. Leos College. Several modern hospital and numerous medical facilities are available in Ocala. The world renowned University of Florida Shands Teaching Hospital and the Veterans Hospital are located in nearby Gainesville. Numerous fine eating establishments provide residents with dining experiences they will not soon forget.